Gone are the days when grizzled road gamblers would deal out hundreds of flops to try to calculate what the percentages were. 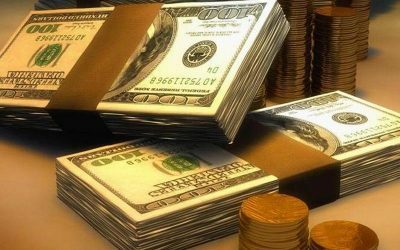 Today, there are plenty of sophisticated tools that allow you to improve your game away from the tables without having to do all the calculations yourself. Some of them are indeed software products, but there’s a lot of info to be gleaned from books, charts, and other physical media. The more time you put into studying and educating yourself, the better your long-term results will be, just like in almost any other field of human endeavor. The proper use of some of these resources is self-evident, but with others, you might be a bit confused at first. Fortunately, our articles will demonstrate the right way to get the most out of these tools. Making money is fun, and we’re here to help you have as much fun as possible. 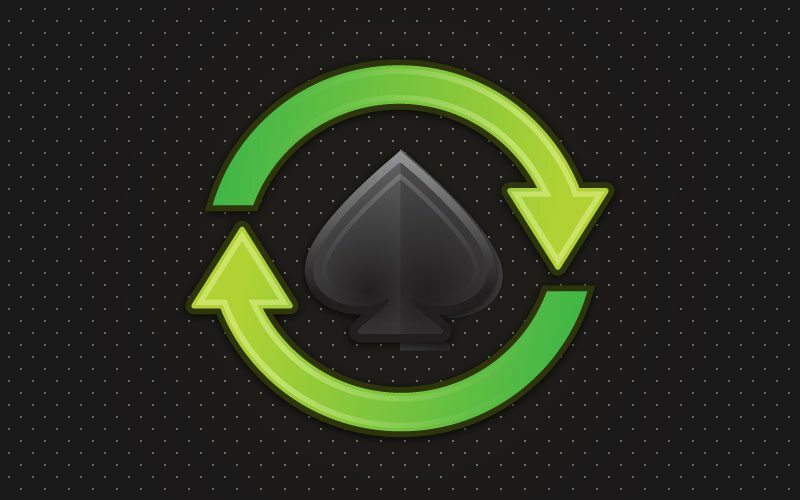 If you’re playing poker online, be sure to use our Hand History Converter to produce friendly output for our poker forum or other forums on the internet! There have been nearly 2 million hands converted using the FTR Hand Converter! 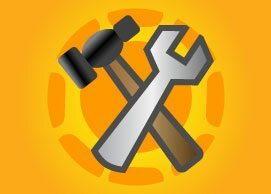 This hand database will allow you to search through every single one of them! Note: This feature is still in development. We’ve developed a simple tool where all you need to do is enter your current bankroll, and we will recommend which level you should play. 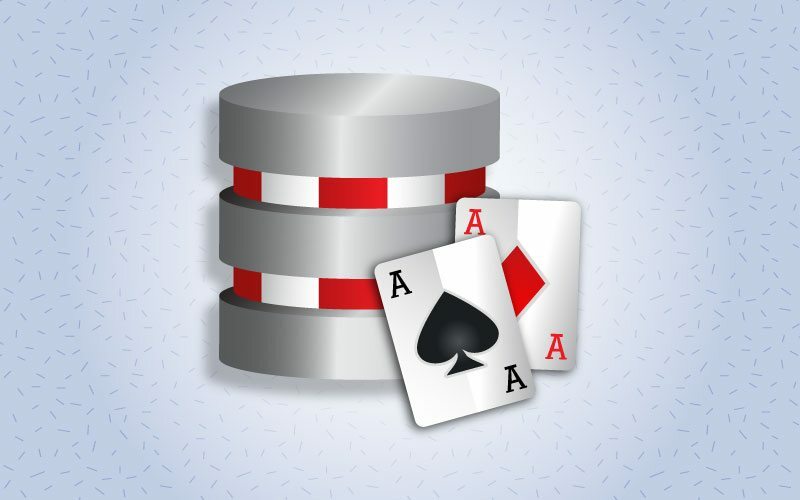 It will calculate conservative, recommended, and risky stakes for cash games, SNG, and tournaments. This Excel spreadsheet was put together by one of our members to help you manage and monitor your poker bankroll and keep track of your balances. 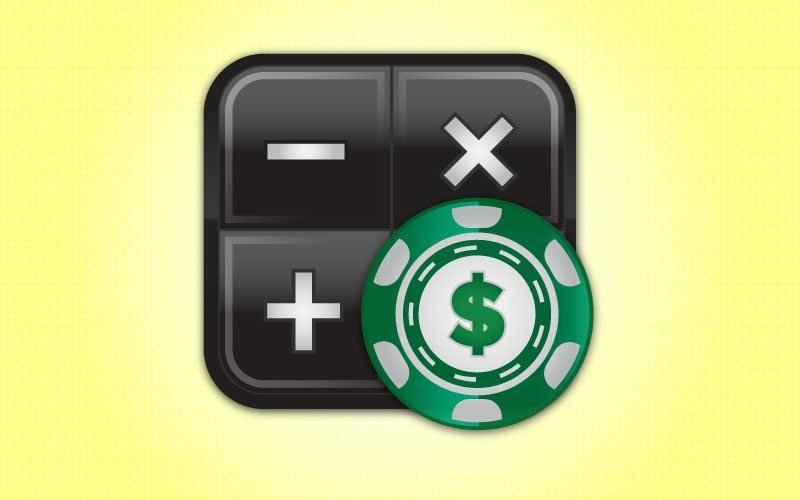 This free online calculator is very versatile, allowing you to choose one of several differ poker game variations, assign cards to multiple players, specify the cards on the board (flop, turn, etc. ), set aside dead cards and then post the results in any forum or blog. Our new graphical interface allows you to simply click on the card images and have the odds of any scenario in seconds! Reviewing the hand histories for an entire tournament, or even Sit-n-Go, is extremely tedious, particularly because you aren’t even involved in 75% of the hands! The FTR Tournament Trimmer rectifies this problem by condensing all the hands that are folded pre-flop into a single line of text describing the action and the hero’s chip stack to initial pot ratio. 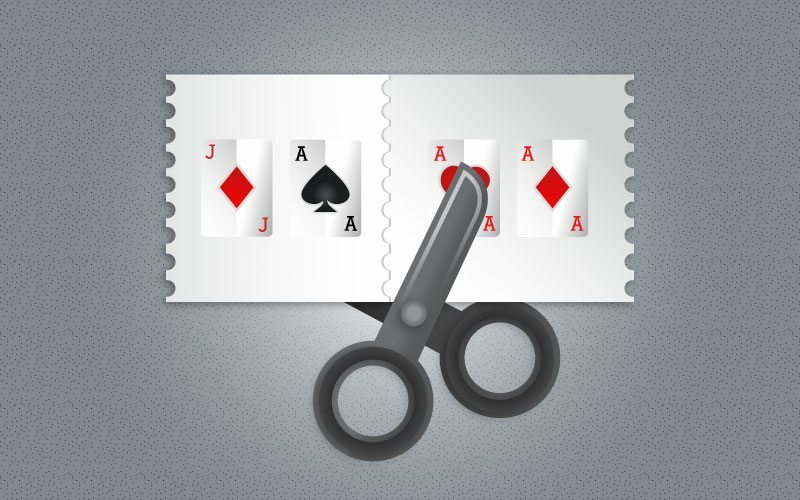 In essence, this poker tool trims the tournament hand history to actually make it useful! 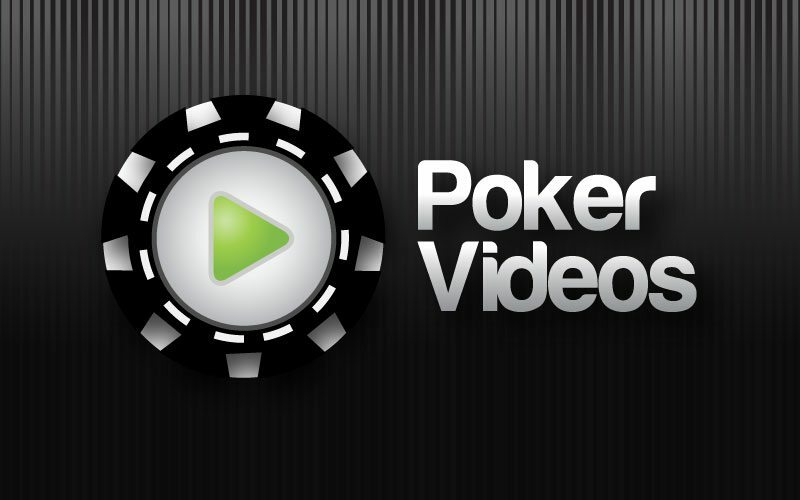 Poker strategies demonstrated in audio-video format. Our video library is free and shows some of our senior members in action, narrating as they play! 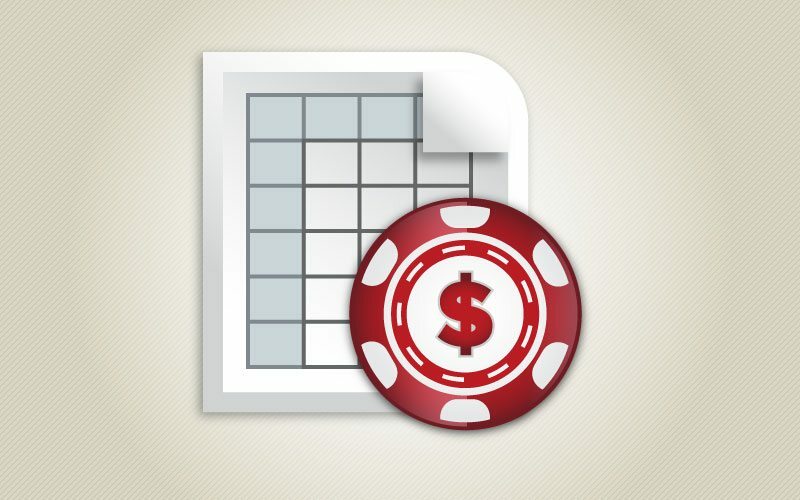 The math involved in poker analysis turns a lot of people off, but using spreadsheets can make life much easier. By using PokerTracker or Hold’em manager to review your play, you can make valuable improvements to your poker game. Interpreting statistics, reviewing hand histories and analyzing your opponents’ leaks are just three of the ways to use these tools to your advantage. 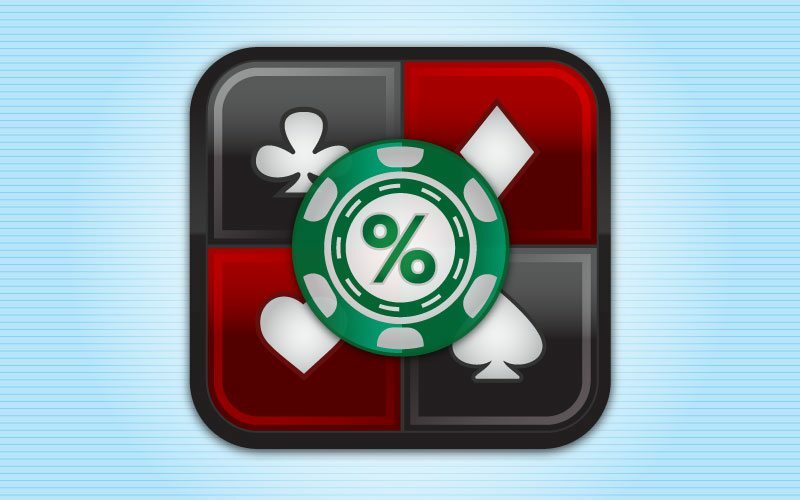 You can easily play poker on your iPhone or other iOS device. Despite the fact that Apple doesn’t like gambling apps in its app store, you can use three simple techniques to start playing almost immediately. Remember to use a reliable connection when playing for real money. You can learn to select the proper tables to play poker at with the help of Poker Sherlock. While playing, you will be presented with a number of useful stats on your opponents. Poker Sherlock will make it easier for you to get reads on your foes. Pot odds are something that every poker player must become familiar with. You need to learn how to use the size of the pot, the size of the bet facing you and the number of outs you have to determine if you can profitably call. After you’ve mastered pot odds, move on to implied odds. Establishing a set of routines to perform before you begin playing poker will produce long-term, positive results. By properly training your body, you’ll be able to condition your involuntary responses to make you calm, focused and ready to play whenever you want to. Using a spreadsheet to study situations where you’re checking to induce a bluff can make life so much easier. Sit N Go tournaments offer more excitement than traditional ring games. But the strategies required to successfully win are different than in other forms of poker. Learn how to use Sit & Go Shark to improve your game and start taking down the top prizes.